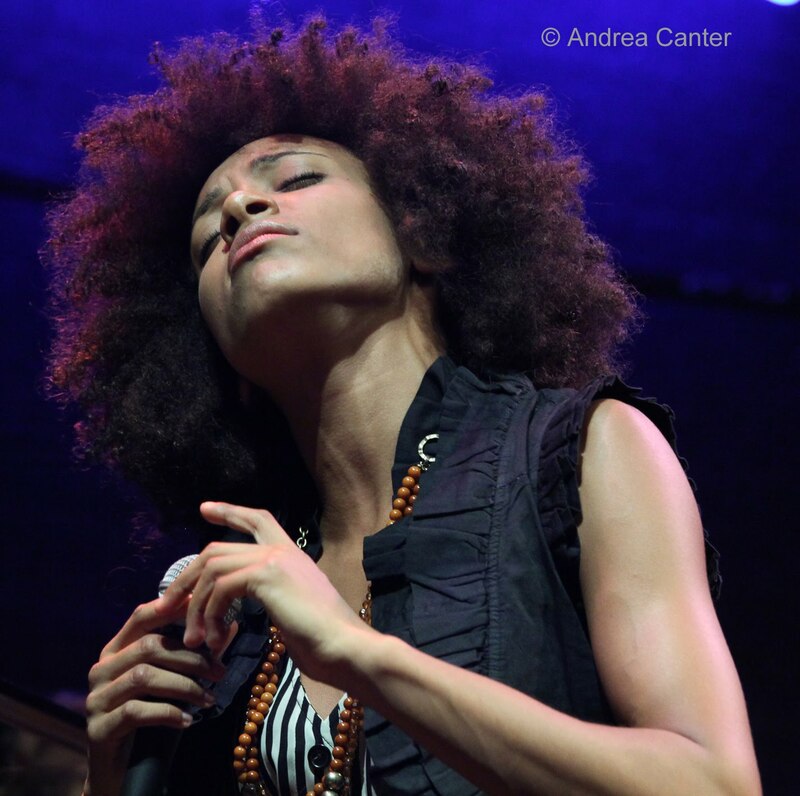 ….Esperanza Spalding. Given the remarkable rise of this amazing bassist/vocalist/composer, her nomination and even her winning of a Grammy should not seem all that surprising…. Except for one thing. Spalding won the award last night for Best New Artist. Not “Best New Jazz Artist.” Spalding won the award over more obvious stars like Justin Bieber. No other jazz artist has ever won in this category. Moments like this prove that, not only is jazz not dead, but jazz really does have an audience. And maybe tomorrow, or next month, some curious listeners will buy their first jazz album. It might not reach the legendary status of Kind of Blue, but Spalding’s Chamber Music Society is a good place for a new generation of jazz fans to start.